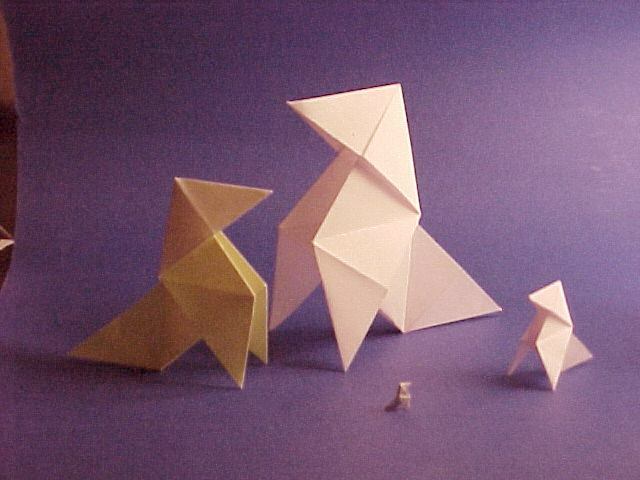 A simple fold using the familiar Windmill base. Popular (very popular) in Spain. Can you see the little one there ?